Get your cardio and strength all in one workout. Jumping on a trampoline is FUN plus according to NASA it's "the most efficient and effective exercise yet devised by man" due to the extra gravitational force that the trampoline pad adds. 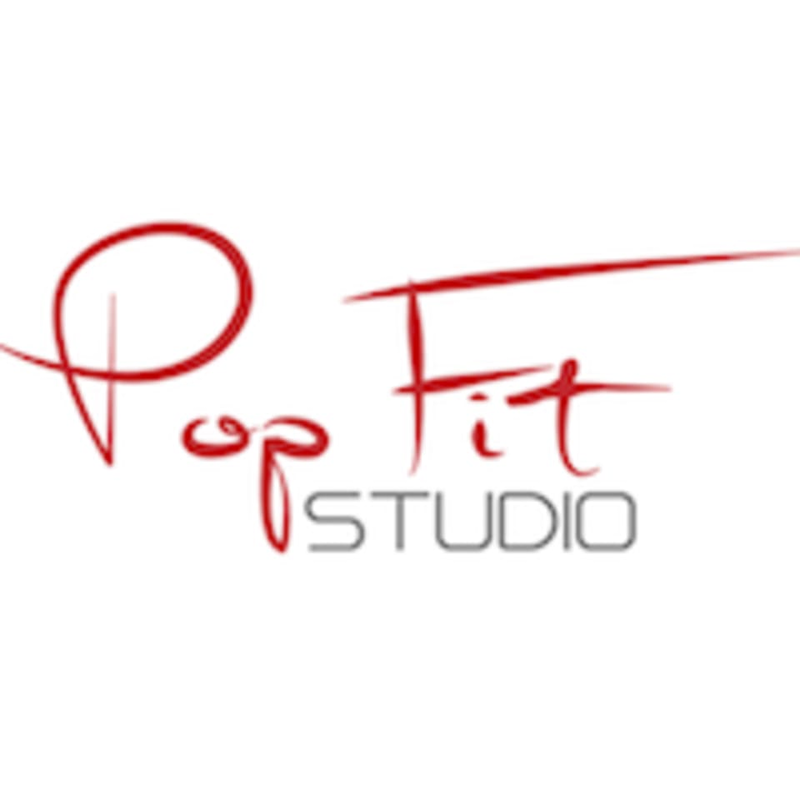 This class includes cardio on the trampoline dynamic muscle sculpting on and off the trampoline. There are no upcoming “Bounce & Burn” classes on this day.